Well, the title sums up my thoughts on the movie. Every minute, approximately two things blow up—I didn’t actually count, but that’s what it felt like—and it wasn’t too pleasant at all. Later on, about two things blow up every second. The plot too was very fictitious and not developed the most clearly. 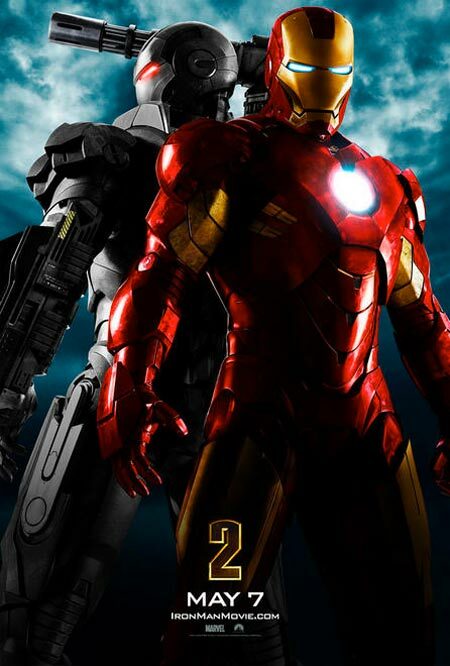 Then again, I haven’t watched the first Iron Man, but even so, it should be watchable stand-alone, which it wasn’t quite. The acting, however, is brilliant. Robert Downey Jr. (as Tony Stark) is quirky and hilarious, and the particle accelerator scene, with all the collateral damage, is one of the best. Sam Rockwell (as Justin Hammer) is quite hilarious as well in his manner of speech, and Scarlett Johansson (as Natalie Rushman) is, well, typical Scarlett Johansson. I don’t regret watching the movie—just it certainly did not live up to the trailer’s impression.